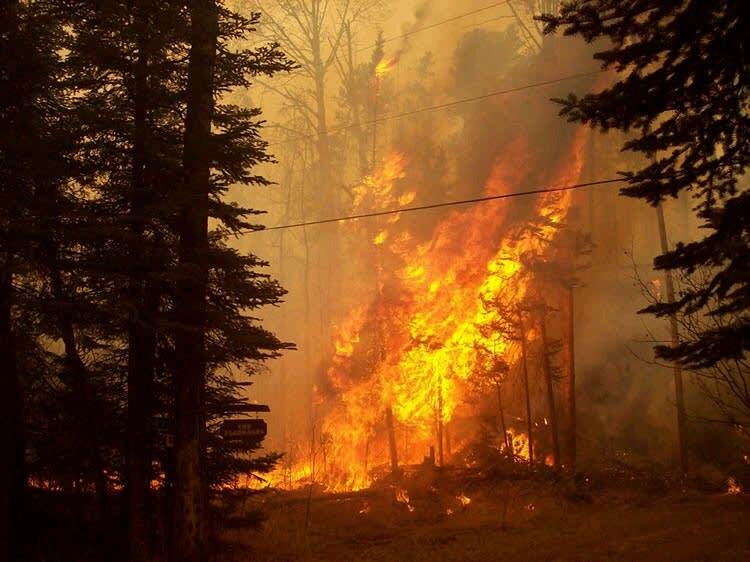 (AP) - A 64-year-old man is pleading not guilty in Duluth to charges that he allowed his campfire to get out of control and spark the giant Ham Lake wildfire in May 2007. Stephen George Posniak of Washington, D.C., appeared in court Thursday. He pleaded not guilty to all three counts against him. He declined to comment to reporters on the charges or the incident. Judge Raymond Erickson released Posniak on his own recognizance, but required him to give up his passport. Posniak will return to Duluth for a pretrial hearing on Nov. 24. A grand jury indicted Posniak last month on charges of setting timber on fire, leaving a campfire unattended and giving false information to a Forest Service law enforcement officer. The Ham Lake fire burned across 118 square miles of northeastern Minnesota and Ontario. It cost $11 million to bring it under control and it destroyed nearly 150 buildings.